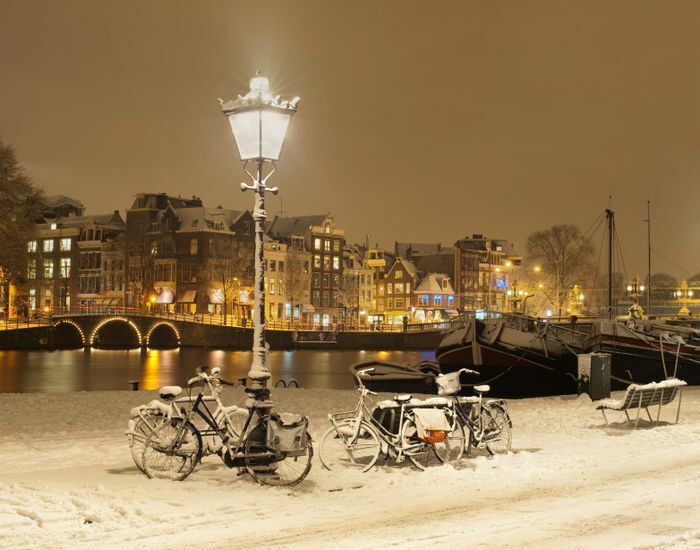 We’ve just delivery of some great new 2019 Dutch bikes! Limited quanities only. Stock of the new 2019 Dinsdag step-through in colour Silver/Grey is now in stock in our Littlehampton shop. 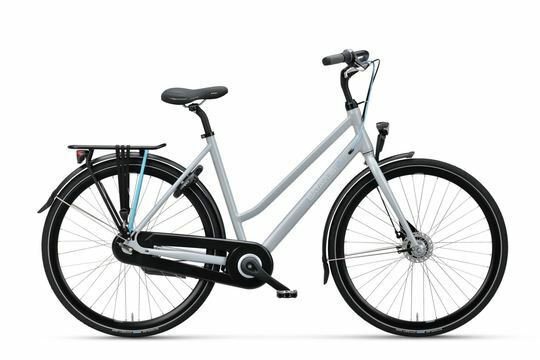 This stunning looking bike offers a great practical, comfortable cycle ride for anyone looking for a nice town or city commuting Dutch bike, or enjoying leisure riding. Quality, factory built Dutch bike.